Written by Aaron Smith, Young Life leader at Towson High School in Baltimore County, MD. We had an incredible Campaigners last week and wanted to share what we did because it was a little different than a typical meeting. 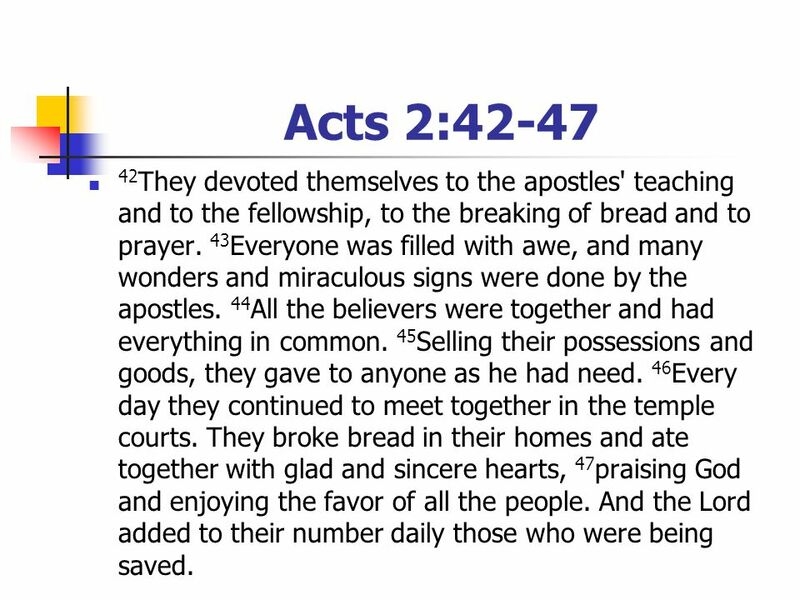 before we started club, to study Acts 2:42-47. 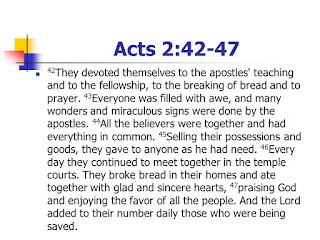 We wanted to have a community like Paul speaks of in that passage of scripture. Each week, we took a section and spent half the time discussing it, and the other half the time, actually doing it. When we talked about fellowship and breaking of bread, we cooked and ate together. We simply made spaghetti (super easy) and had a sign-up sheet the week before and had each kid bring something (to show how they provided and gave to each other like it says in scripture). We then had the leaders cook the spaghetti while the kids set the table, and made the salad and got each other drinks and just hung out. It got really fun when our Campaigners started talking to each other, working together, and sharing their lives with each other. We saw kids who would never talk to each other eating next to each other and laughing and enjoying life together. Another week we focused on "devoting ourselves to prayer." We all met up at the usual house we meet at for Campaigners and then caravan-ed over to the local reservoir to watch the sunset. We had a short discussion on prayer and worship, read scripture on the topic, played worship music over a speaker, and let our friends worship God in His creation and beauty of the incredible sunset. It was awesome to read scripture talking about God's beauty and power and then look up to see a magnificent sunset. For our last week, we had someone teach on vision and we talked about practical ways to invite friends to be a part of Young Life. After starting the school year together this way, our Campaigners community is the strongest it has ever been since I started leading!